Happy March lovelies! Soooo I once again kinda forgot to upload a blog post on Friday last week, so I accidentally skipped a day. I thought it was Thursday and after 4 6am shifts last week, I was (and still am) a little delierious. I'm hoping I've scheduled this for the right time and day, as I've honestly barely slept all week with the weird shifts I've done! TL;DR: I forgot about the blog post, so oops! Anyway, it's time for another installment of my fave Instagram accounts for the month! 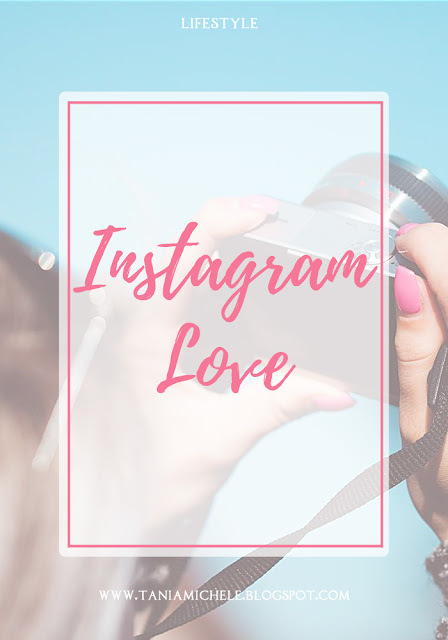 I am obssessed with Instagram and all the various pictures I find in my feed! 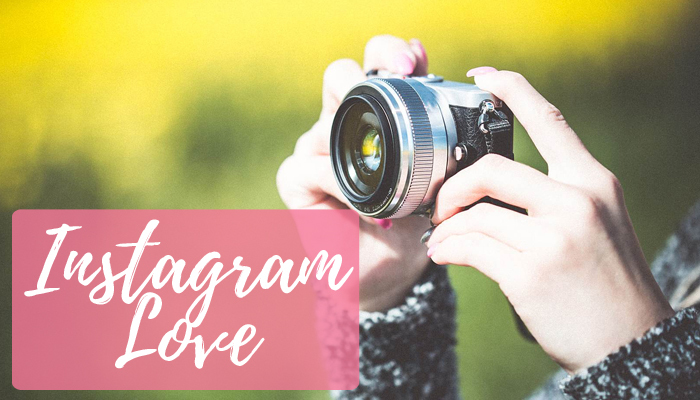 There are some awesome accounts that I follow - so today, I'm sharing some Insta love with my top 5 pictures/accounts that I've been loving this past month!